Com frequência recebo e-mails de clientes com dúvidas sobre "quando sairá a próxima versão do Java? ", ou então "quando vai expirar o Java?" ou ainda "quais as mudanças da próxima versão?". Por isso resolvi escrever o Java FAQ Brasil, respondendo estas dúvidas e muitas outras. Para continuar lendo o FAQ, siga para o meu Oracle blog. 17:40 - Tweet para cerveja! Torneira de chopp controlada por Java, JavaFX, e IoT! 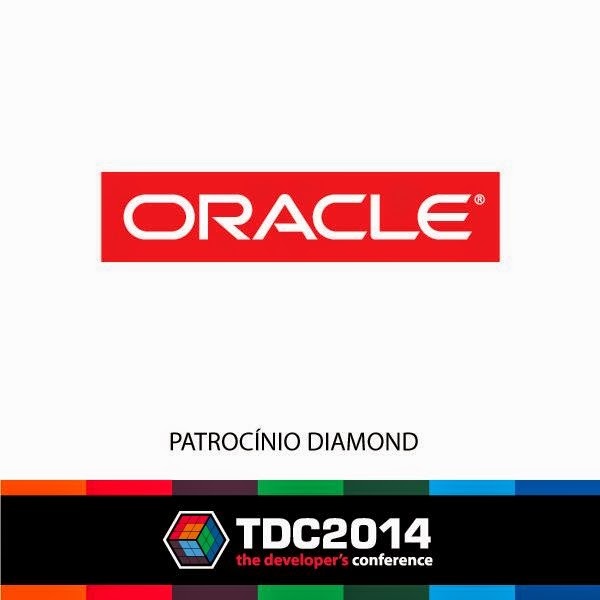 Se você quiser saber mais sobre os palestrantes da Oracle que estarão presentes no evento, acompanhe o Giovani Bassan, o Marco Maciel, e o Bruno Borges (eu) no LinkedIn :-) E acompanhe no Twitter com a hashtag #TDC2014! If you are like me and you are using Linux behind an HTTP proxy, you will probably want to access GitHub and other Git remote repositories through SSH. For that to work, you will likely need to use some sort of utility that will enable you to connect to an SSH server through an HTTP proxy server. To do that, you can use the connect-proxy command. The repository has no binary, so you will have to compile it on your own. But it is not hard if you are a good Linux user . If you run the install.sh script, you will end up with the binary at /usr/local/bin. Extra bonus: access to Amazon EC2 with SSH over HTTP Proxy. If you know a better way to do this, please comment! Had Heartbleed showed us a new business model for Open Source? The developer who introduced the bug is the least to be blamed. Developers make mistakes, some big, some small. This one just happened to be a small bug but with a big consequence. The QA developer who didn't see the bug is the least to be blamed. A developer reviewing code. In the end, continues to be a developer mistake like in (1). So my question to you now is: if we, the IT industry, had put more investment into the OpenSSL development team, would the chances had been higher for the Heartbleed bug to be found? Being Open Source helps, of course, but if there is no incentive (or obligation) for people to look at it, to review the code, then most people won't look at it and instead, just use it for free. This is what happened. All companies and developers are to be blamed. Is it time for a new business model for Open Source? Apple bundles software from the Apache Software Foundation with its OS X operating system, but does not financially support the Apache Software Foundation (ASF) in any way. Isn't time for Open Source foundations such as Apache or Eclipse, charge for the use of their Open Source projects by companies who profit from these projects? Consider "charge" as either through money, contribution, or developers paid by these companies to work on these Open Source projects. Here is another blog post titled "Heartbleed, an ASL business model failure?" by Bruno Lowagie, original author of iText, covering similar ideas I wrote above. As Heartbleed showed, even mission critical software used by a large portion of the Internet does not necessarily have the resources to be professionally maintained. The OpenSSL team receives only about $2000 yearly in donations.